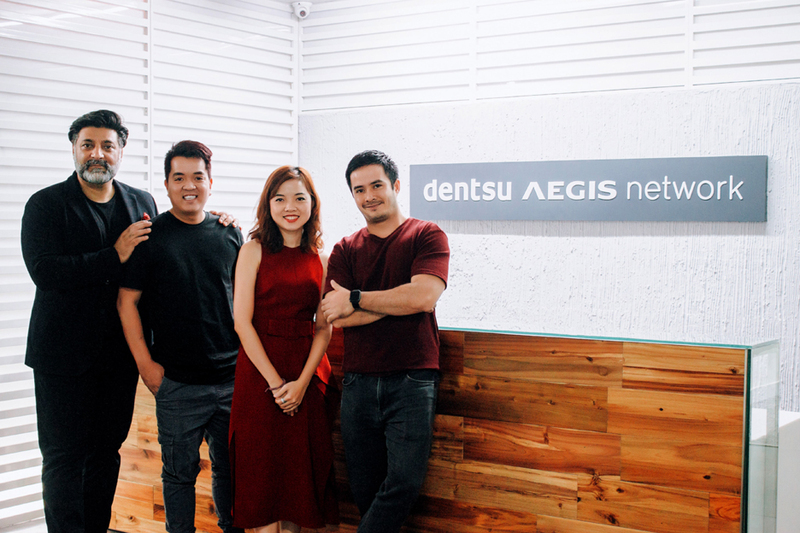 Dentsu Aegis Network has acquired Redder Advertising Co. Ltd (“Redder”), a leading digital and creative agency, launching its third Dentsu Brand Agency in the country, working alongside Dentsu Vietnam and Dentsu One. Post-acquisition, Redder will be rebranded as Dentsu Redder, adding scale and providing digital and creative capabilities to Dentsu Brand Agencies and the broader business in Vietnam, a priority market in the Asia Pacific region. Sanjay Bhasin, CEO of Dentsu Aegis Network Indochina (pictured far left), said, “Vietnam remains one of the most promising markets in the Asia Pacific region. With a sizeable population of close to 94 million combined with rapid growth and high levels of adoption of media and digitization, the acquisition of Redder is a significant opportunity. As we see the market developing and shifting rapidly towards digital, our strategy is to develop our cutting-edge service offerings to ensure we become a key player in this important market in the future. Joining the leadership team from Redder is CEO, Hung Vo (pictured second left), who will report to Bhasin as CEO of Dentsu Redder.